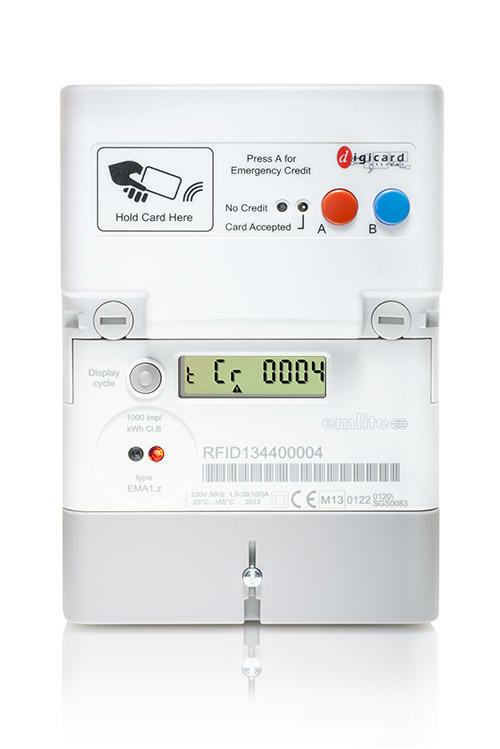 Automate your Card Distribution with our range of Prepayment Meter Card Dispensers. Available to accept coins only, notes only, or coin and notes, and either as a single, double or triple column, allowing you to distribute up to three values of card. 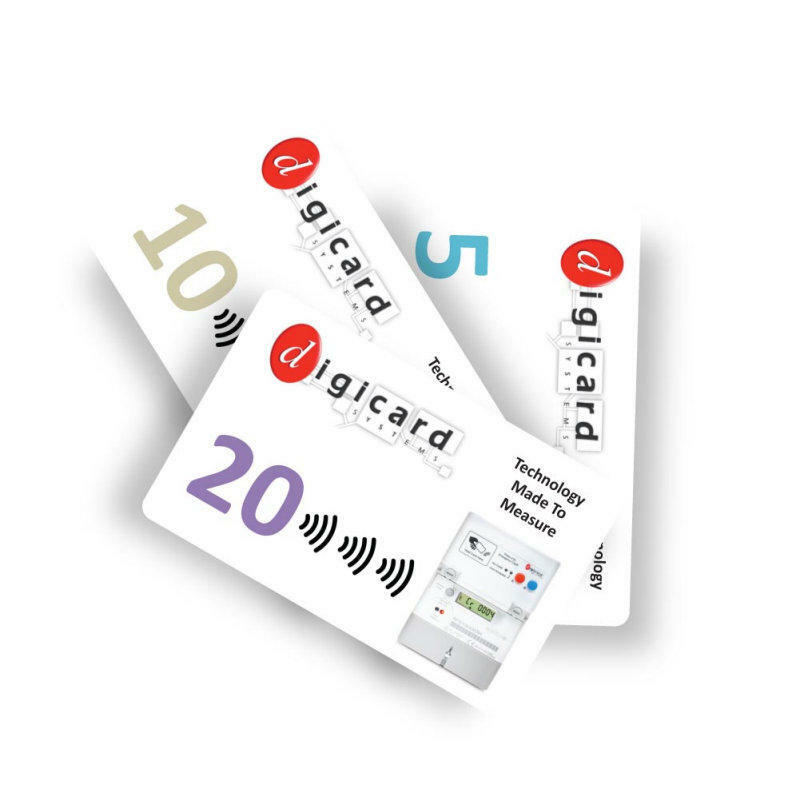 Simple to use, Consumers simply enter the amount required, then use the push button to select the value of card required. It's easy to set up too with simple DIP switch settings for card value, and auditing functions ensuring your never left out of pocket. Utilising secure and reliable technology, it's bright easy to read LED display shows note and coin acceptance, pay out progress and operational condition. 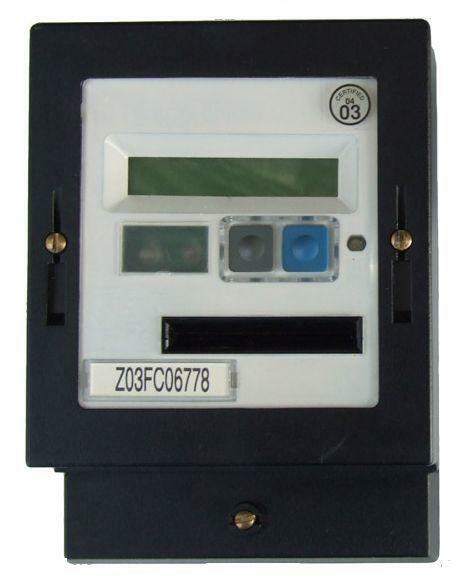 Our range of Card Dispensers are compatible with our DigiCard RFID meter cards, Ampy meter cards and TIM3200 session cards.